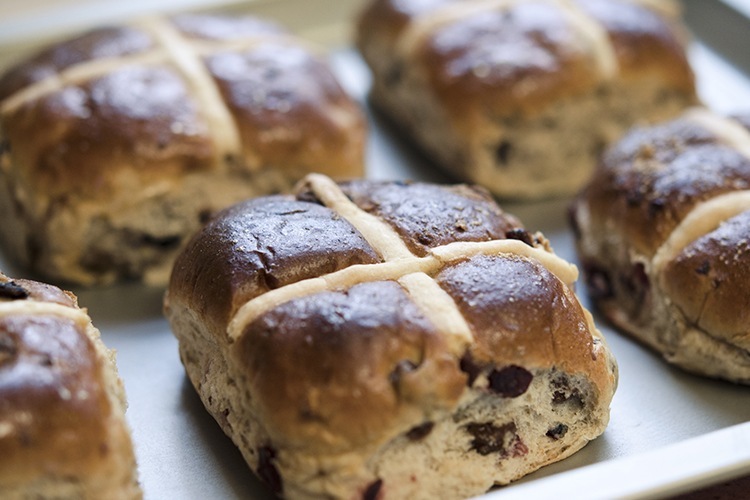 As we all know, the Easter Break heralds a wonderful four work-free days where we get to lie back and indulge in chocolate, hot cross buns, and Easter egg hunts. Luckily for you, we’ve scouted out some of the best! Wherever the Easter weekend takes you, be sure to review it on True Local!